Business website design is one of the biggest marketing avenues to maintain when you have a business of any kind. Over 80-percent of your prospective consumers are online, so you need to go where your target audience will be. Sure, keep a real-world shop to divvy out your walk-in services, but master the art of advertisement through the interwebs. 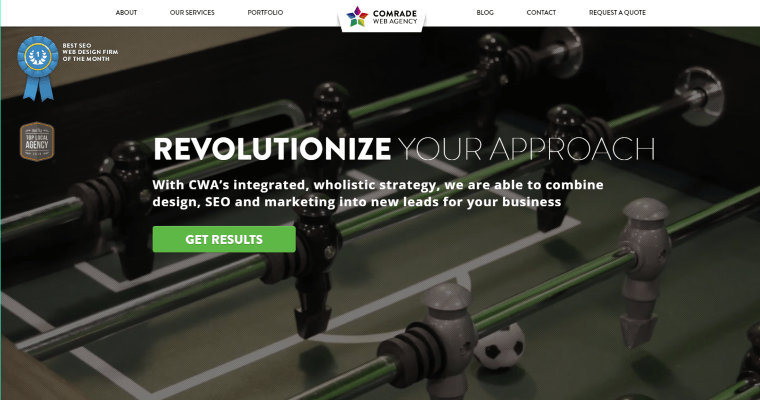 Comrade, a web design firm, is here to help you build and keep the success of your business. 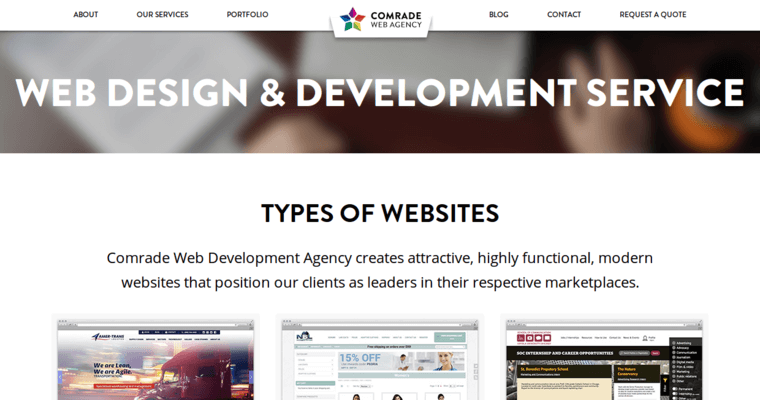 Their web designs mimic your business goals, so you can convey and display your creative ideas to scores of prospective customers in your niche marketplace. 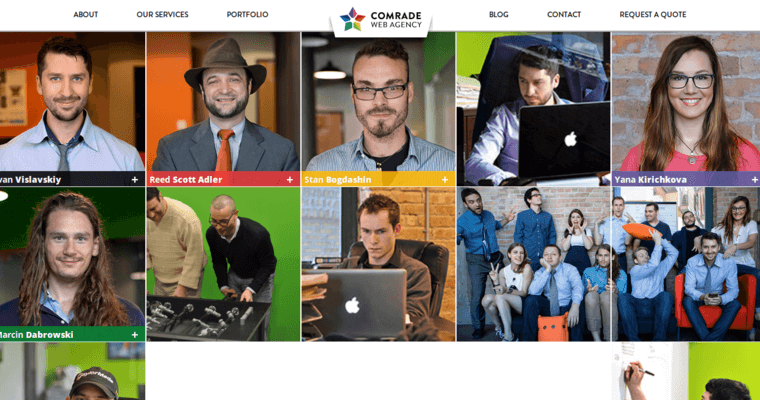 Through Comrade, success is made all the more possible and tangible. Their professionals are programming and coding legends, and you know that you are in good hands from get-go. Yes, the decision to hire professionals is a leap of faith, so…jump. These techies are there to catch you.